Lay back and enjoy the view of the rising morning sun over your privacy fence through the sliding glass doors of your master Bedroom, or have your morning coffee on the private patio. From the first step in the door this home will "Wow" you, with the modern kitchen, beautiful wood burning fireplace in the living room with hardwood floors and the open floor plan. The small easy up keep yard, the oversized garage and the log pillars on the front of the home, will all give you a feel of the country, right on the edge of the city. This home has had many recent updates, providing stress-free upkeep throughout in this nearly new home. Well insulated, you won't even notice the nearby traffic. 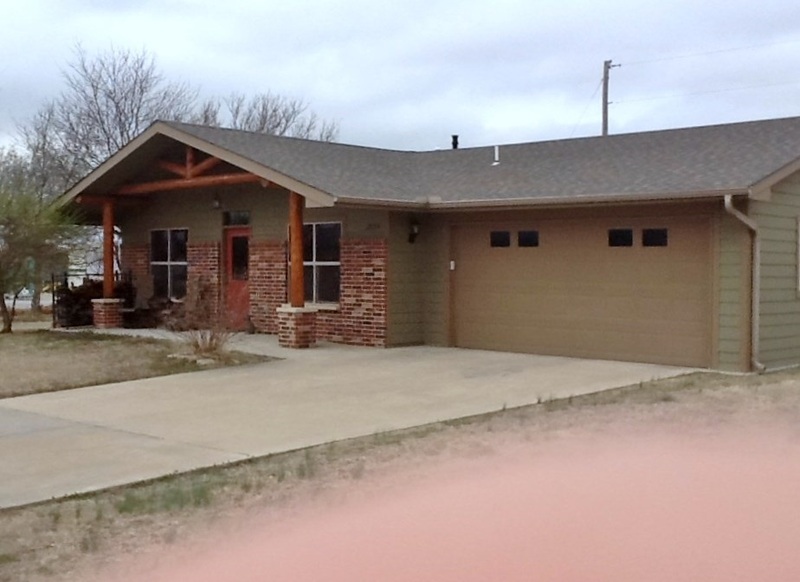 This house will quality for various loans and is waiting for you to call home.